ECFA is a giver's best friend. With 1.8 million charitable organizations in America, how do you know which organizations to trust? The options can be overwhelming. 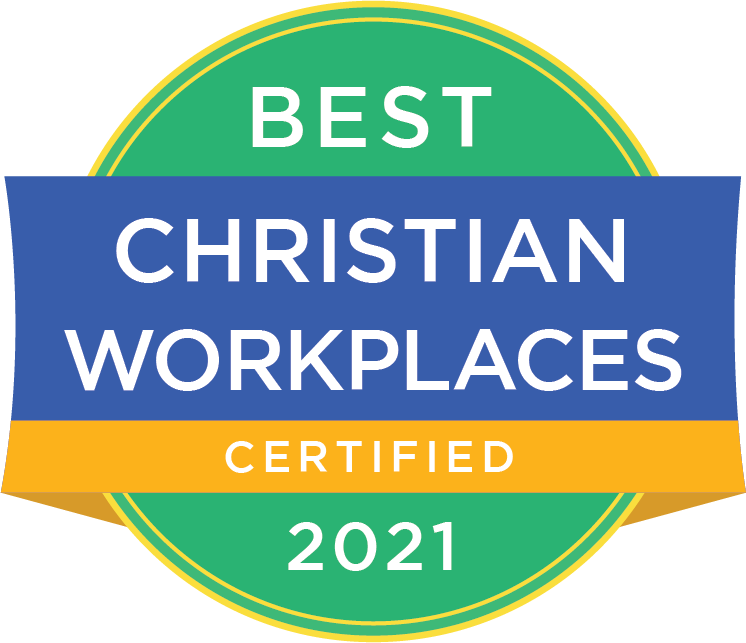 When you give to an ECFA accredited organization, you are supporting organizations you can trust to use the gift to carry out the Great Commission while meeting high standards. ECFA does not compare one member with another. For over 30 years, ECFA has effectively used a pass-fail approach requiring its members to meet all of its standards. Use ServantMatch® to find programs that match your giving interests. 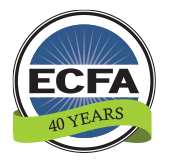 Learn more about ECFA accredited organizations using the Member Search. And, explore our giving resources. 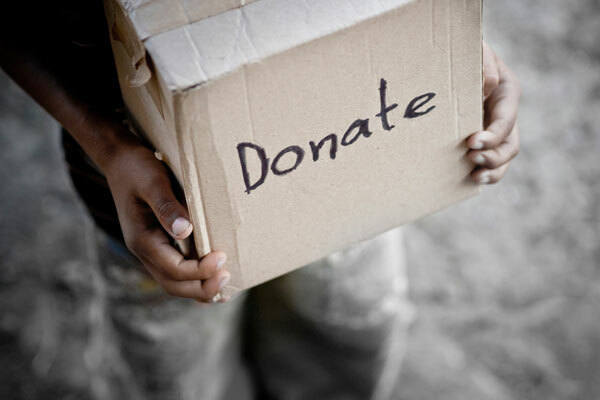 ServantMatch® is provided by ECFA to allow donors to quickly and easily find giving opportunities for participating ECFA accredited organizations. Access to information for nearly 1,900 ECFA accredited organizations. There are many worthy Christian ministries to support. How do you decide where to give, how much to give, how to avoid charity scams, and what does the Bible teach about giving? Our WISE GIVING Q&As and videos will help encourage and guide you in your giving decisions.